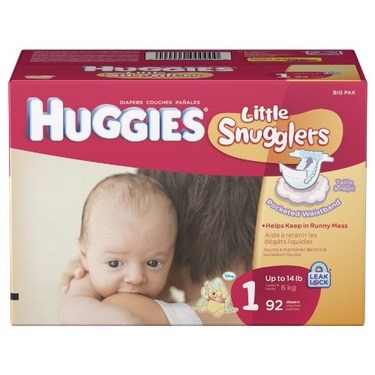 Huggies are the other diapers I’ll ever buy. Pour un bébé au sec! 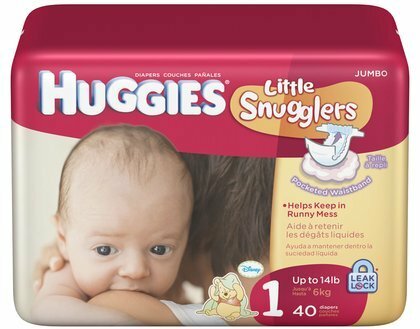 J'utilise les Huggies depuis la naissance de ma fille, jamais nous n'avons eu de fuites, elle n'a jamais eu de rougeurs et l'indicateur d'humidité est très pratique pour savoir rapidement si la couche est souillée. Les couches sont sans odeur, ce que j'apprécie particulièrement. Rapport qualité/prix intéressant! 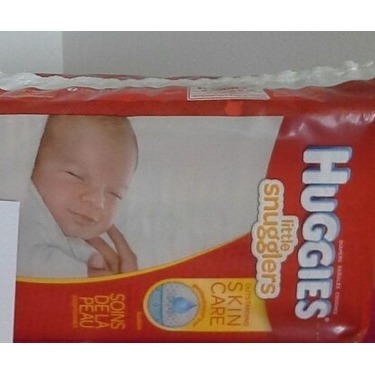 This diaper is worth purchasing, it does the best to protect from leaks. Its always great quality and cute as well. 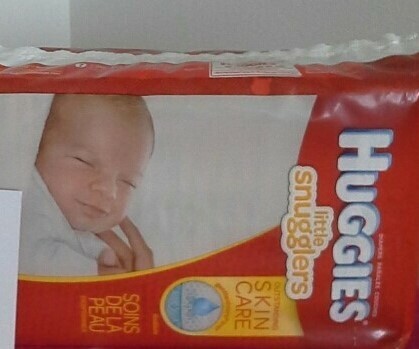 I enjoy using this diaper on my baby. 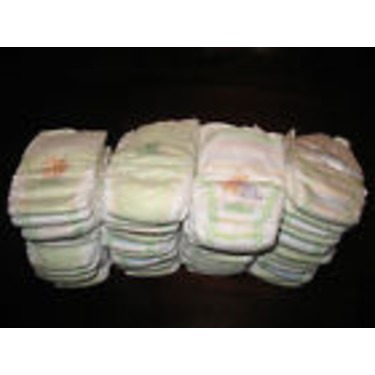 Wonderful soft diapers for your newborn babe. 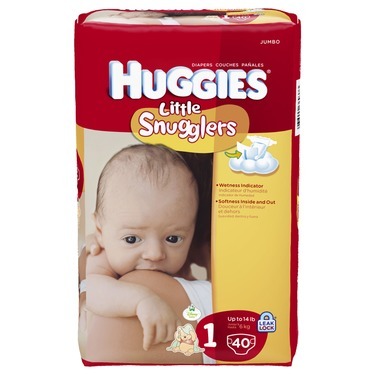 We found them to be a much better fit and much more absorbent than Pampers for our newborn. They also do not have the perfume smell. 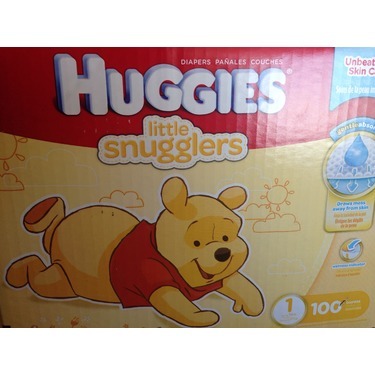 Love these cute Winnie the Pooh printed diapers. They’re very soft, absorbent and easy to use. 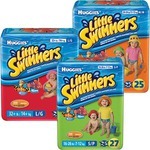 I like that they don’t have a smell to them and when they’re wet they don’t harden. 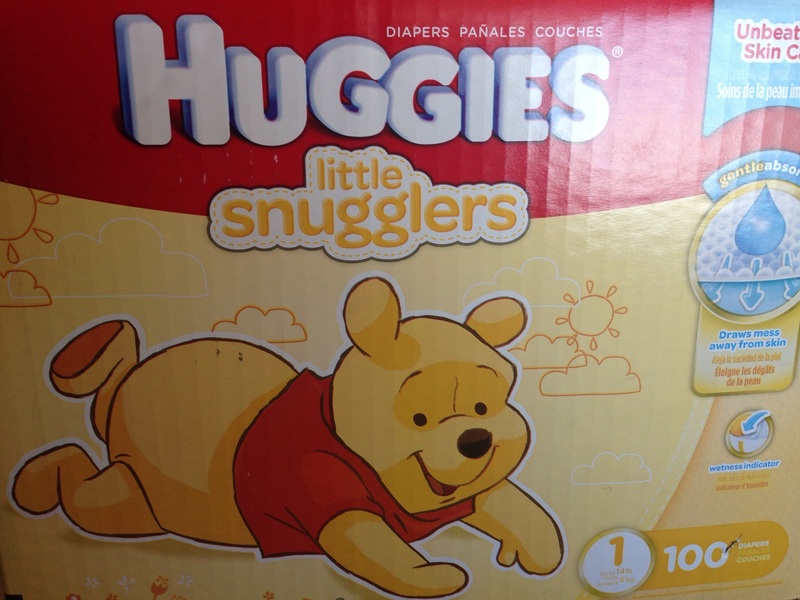 A really great diaper. By far my favourite. 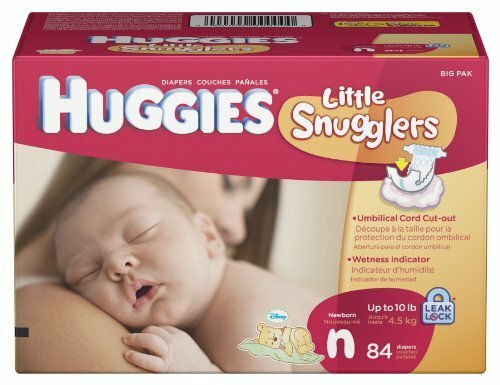 I like the little snugglers a lot more than the regular Huggies. I’ve had very few leaks over the last year. 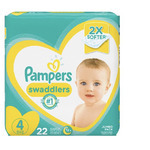 I received samples in the mail in addition to what we already bought and we used them at the hospital instead of the pampers they provided. We immediately fell in love with the tabs, waistband, softness. 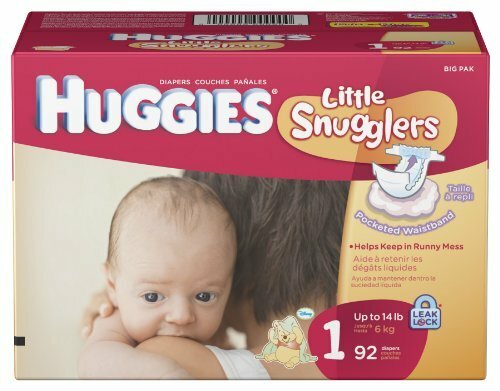 Great absorption, no leaks and no pinching. 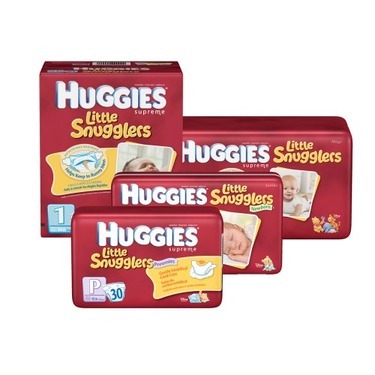 Packages are easy to open and bright so very easy to spot on the shelf. 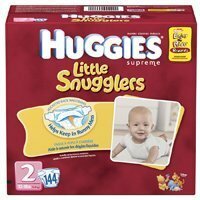 I recommend these to anyone looking for a good quality diaper.